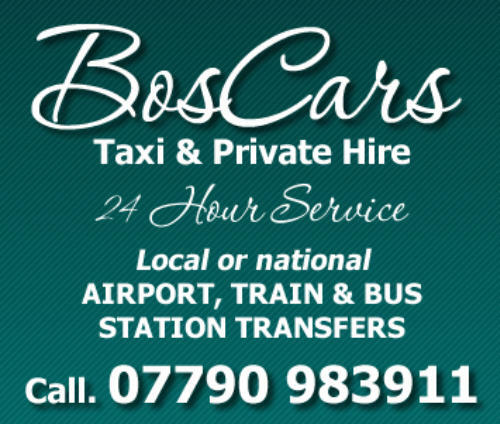 BosCars are a very friendly and reliable taxi service based in North Cornwall, run by locals who have a good knowledge of the area. BosCars operate a new Toyota Avensis which is spacious inside and has a good boot area for suitcases, ensuring your journey, short or long distance is a comfortable ride. 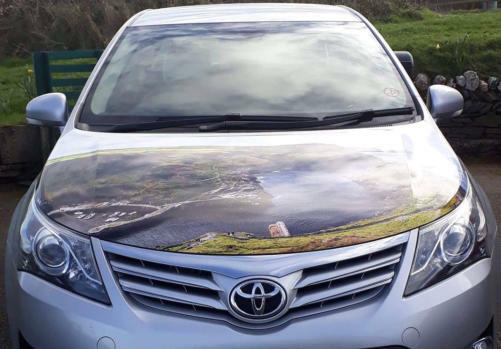 The car is equipped with the very latest GPS satellite technology, and along with our local knowledge enables us to provide a most professional taxi & private hire service to our many valued customers.  Our Services: We can provide transport services for the following. Along with the many other services we provide locally in North Cornwall and Boscastle, we will also pick up and deliver takeaway food to your door and offer a parcel delivery or collection. Area Covered BosCars operate throughout North Cornwall and beyond including long distance, so whether it is a pickup from a local takeaway, to an airport transfer at Gatwick, call Boscars on 07790 983911.  All airports, Newquay, Exeter, Plymouth and all main airports including Bristol, Heathrow & Gatwick. Train transfers from Bodmin Parkway, Exeter St Davids and Exeter Central. Bus transfers from Newquay, Bodmin , Exeter & Plymouth. 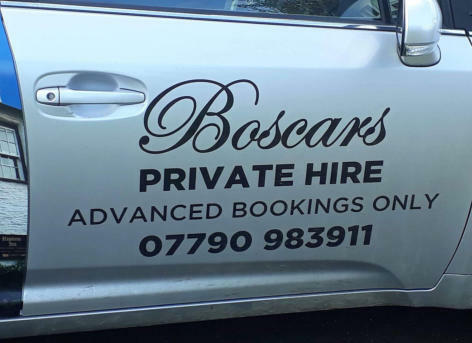 BosCars operate a 24hr taxi or priavte hire service and well behaved dogs welcome. Area Covered BosCars operate throughout North Cornwall and beyond including long distance, so whether it is a pickup from a local takeaway, to an airport transfer at Gatwick, call Boscars on 07790 983911. All airports: Newquay, Exeter, Plymouth and all main airports including Bristol, Heathrow & Gatwick.  Train transfers from Bodmin Parkway, Exeter St Davids and Exeter Central. Bus transfers from Newquay, Bodmin, Exeter & Plymouth. 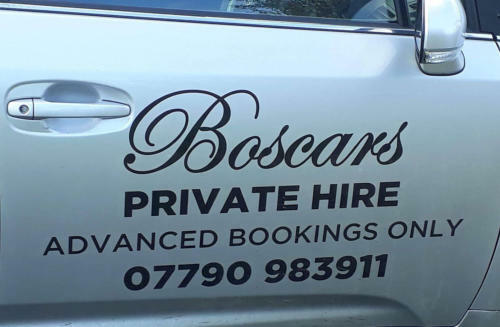 BosCars operate a 24hr taxi or priavte hire service and well behaved dogs welcome.